-For all seedlings and cuttings. 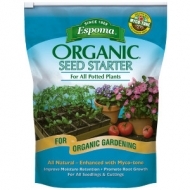 Espoma Organic Potting Soil Mix 2 Cu. 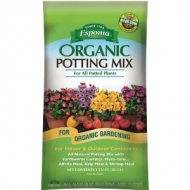 Ft.
Espoma Organic Potting Soil Mix 1 Cu. Ft. Your potted plants deserve the best. Their roots can’t seek out nutrition in the ground, so you have to bring it to them. That’s why Happy Frog® Potting Soil is amended with soil microbes that can help improve root efficiency and encourage nutrient uptake. Between the earthworm castings, bat guano, and aged forest products, your container plants have never felt so good. Good Things From the Earth and Sea! 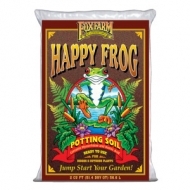 FoxFarm's® most popular potting soil, Ocean Forest® is a powerhouse blend of aged forest products, sphagnum peat moss, earthworm castings, bat guano, fish emulsion, and crab meal. 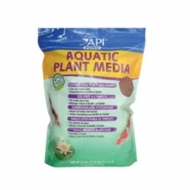 Aged forest products, sandy loam, and sphagnum peat moss give Ocean Forest® its light, aerated texture. Start with Ocean Forest® and watch your plants come alive! 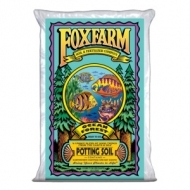 FoxFarm® Ocean Forest® Potting Soil 1.5 Cu. 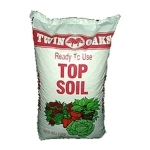 Ft.
Don't Treat Your Soil Like Dirt!® FoxFarm® Original Planting Mix is a blend of soil amendments such as aged forest products, sphagnum peat moss and earthworm castings. 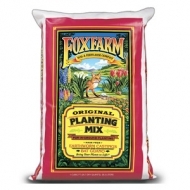 Use FoxFarm® Original Planting Mix for all your gardening projects. The aged forest products and peat moss in FoxFarm Original Planting Mix may make it more effective at holding moisture around the roots of plants. In turn, this may help you obtain glorious gardening results and save water at the same time. 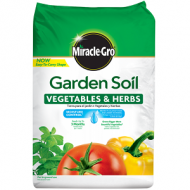 Miracle Gro Vegetable & Herbs Garden Soil 1.5 Cu. 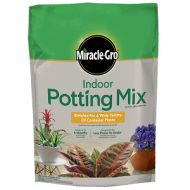 Ft.
Grow amazing indoor container plants with Miracle-Gro® Indoor Potting Mix. It has been blended for a wide variety of container plants and is designed to be less prone to gnats*. 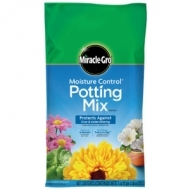 This mix has an easy-to-water formula that helps the soil easily re-wet while feeding for up to 6 months. *Contains no compost or bark, which are known to shelter fungus gnats. 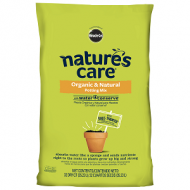 Thirsty plants are mopey plants, keep them hydrated with Nature's Care® Organic & Natural Potting Mix with Water Conserve. Its absorbs like a sponge to protect against over and under watering and is specially formulated for your potted plants.